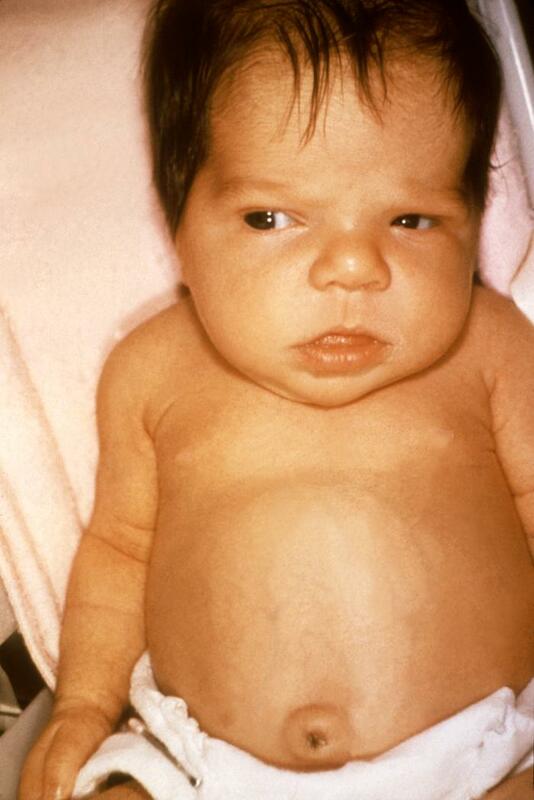 A newborn baby with a history of hyperbilirubinemia at birth requiring phototherapy is noted to be jaundiced on day 12 of life. She is found to have elevated indirect bilirubinemia. 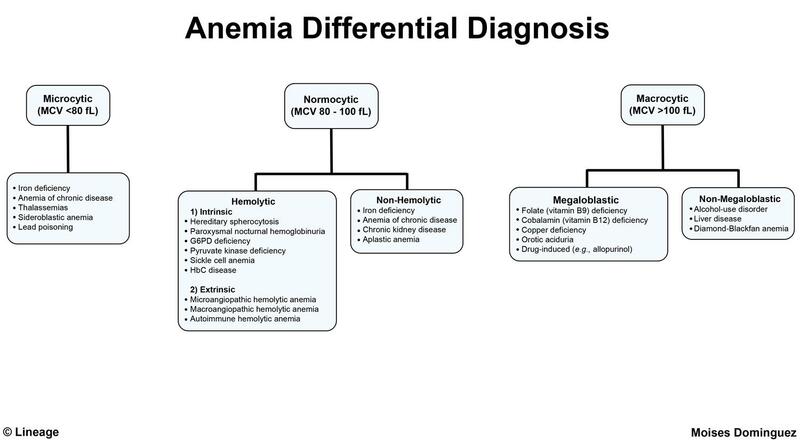 Her LDH and haptoglobin are normal, though reticulocyte count is increased. 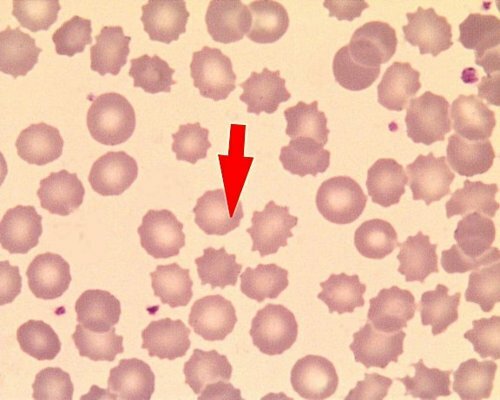 A peripheral blood smear reveals no spherocytes. Phototherapy is started. Concerned about the timing of jaundice and lack of any morphologic abnormalities, the pediatrician orders a functional assay to investigate pyruvate kinase.